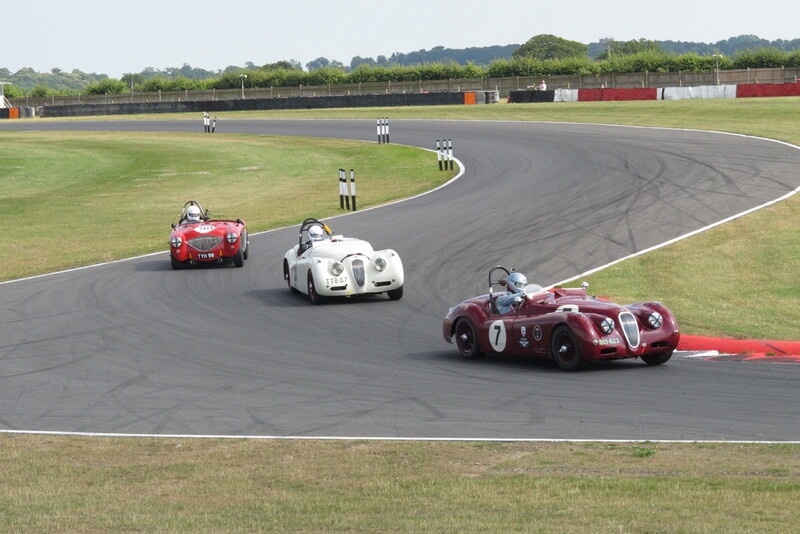 The inaugural motorsport event organised by the MSSC took place at a very hot Snetterton Circuit on Saturday 23rd July. 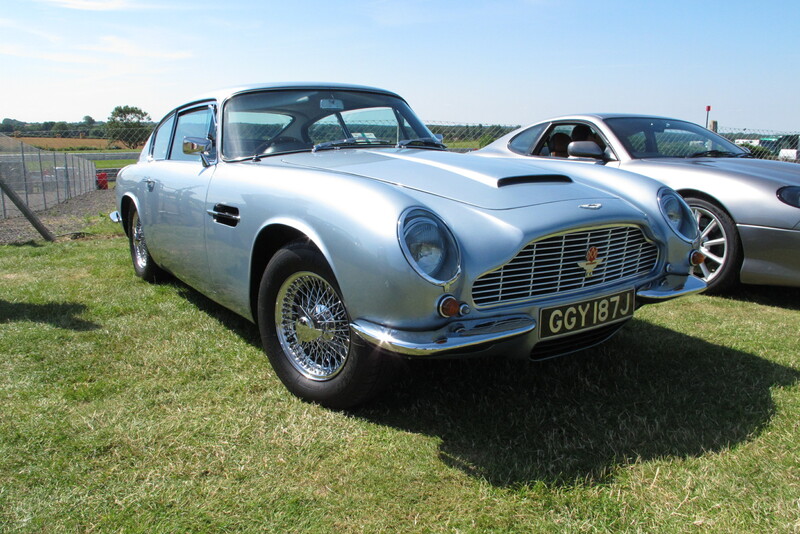 The event was showcased by the Aston Martin Owners Club and included cars from the legendary marque’s illustrious past and present. 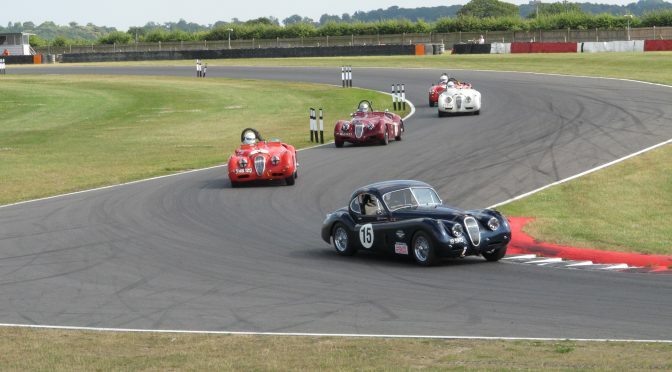 Other marque’s were also in attendance and a series of races were scheduled throughout the day including the AMOC Inter-marque Championship, Equipe GTS for pre-66 under 2.7 litre GT Cars, AMOC 50s Sportscars, GT Challenge Cup and the Innes Ireland Cup for pre-66 GT and Touring Cars. 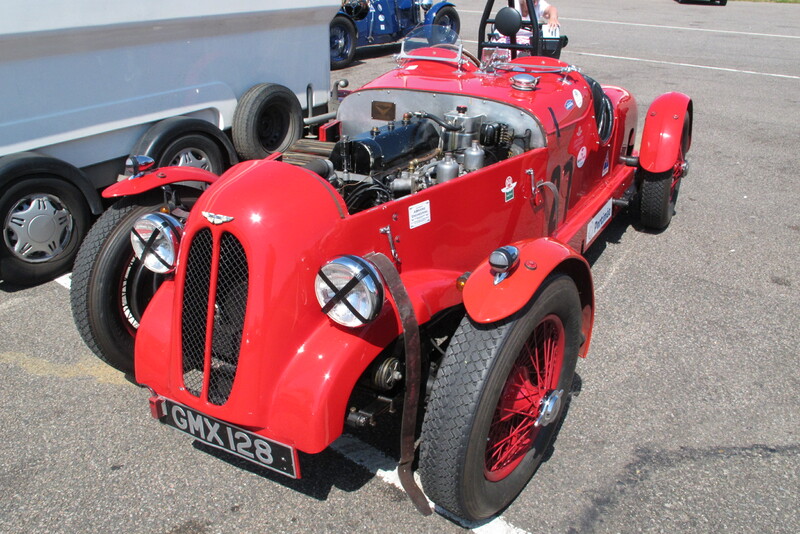 In total 79 MSSC members and their families enjoyed a very pleasant days classic racing in the sun. 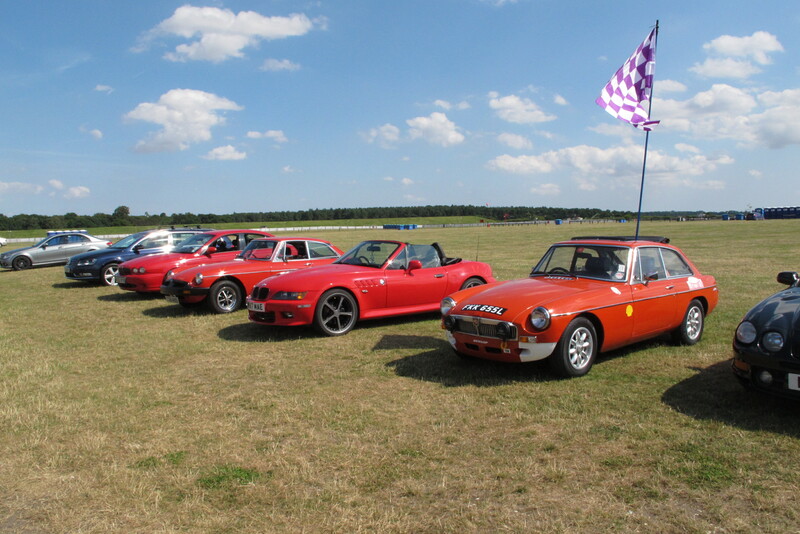 The circuit is easily accessible just off the A11 and has some excellent photo opportunity vantage points for all budding camera club competition hopefuls! We will definitely keep this venue on the radar for any future events. Happy motoring.